Former First Lady Michelle Obama was seen following an afternoon workout in Washington, D.C.
Obama was pictured leaving SoulCycle spin studio in D.C. after a class -- and heading to the $4.3 million home she bought with her husband after his presidency ended. 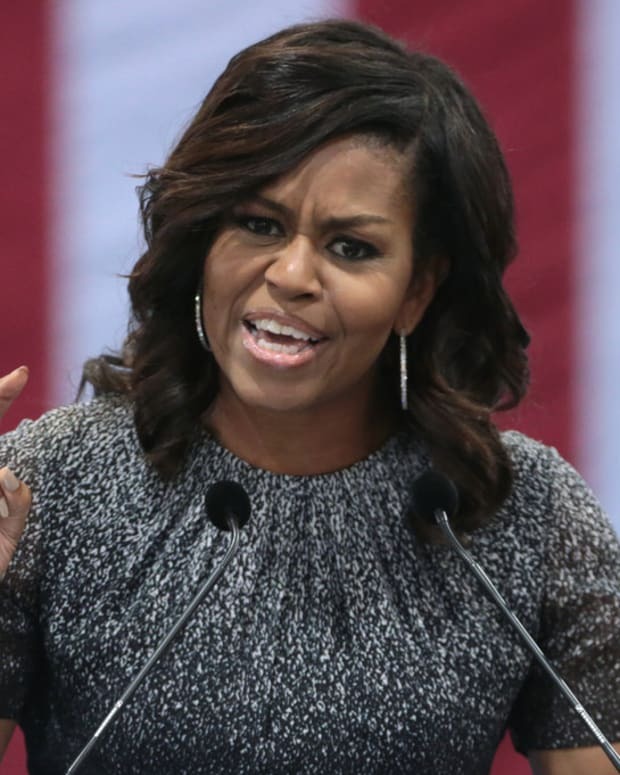 Michelle was dressed in all black, complete with a baseball cap and dark sunglasses in order to go as unnoticed as possible, Daily Mail reported. 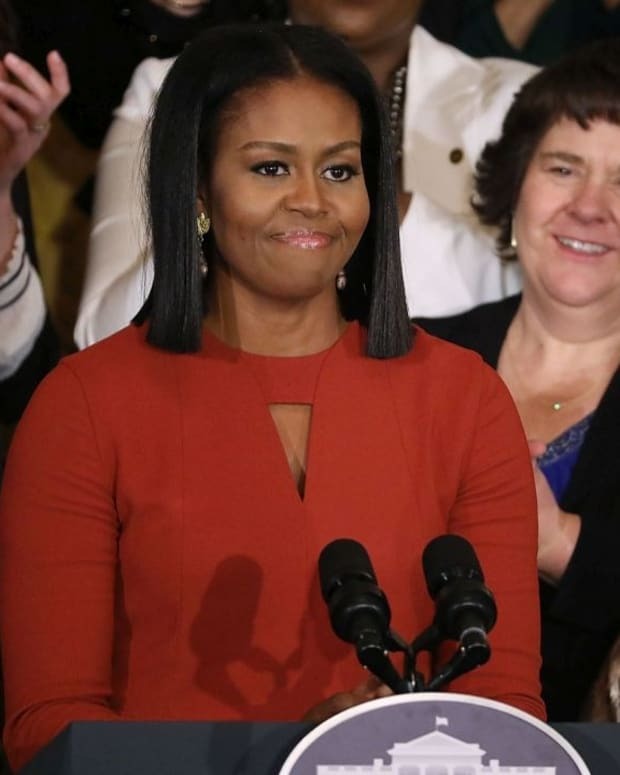 The sighting was the first time Michelle was seen in Washington since the inauguration of President Donald Trump. 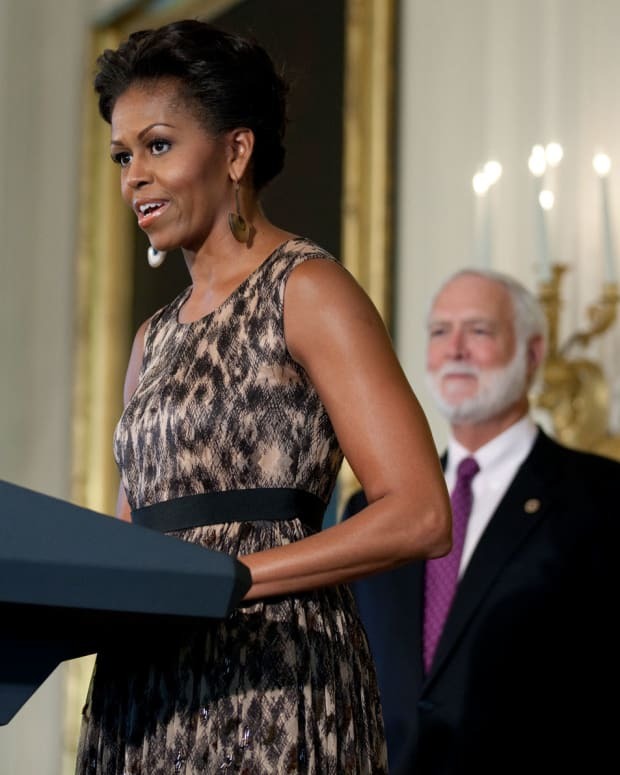 Since leaving office, former President Barack Obama and his wife spent time in the Caribbean with Richard Branson, while eldest daughter Malia began an internship with the Weinstein Company in New York, where she relocated. 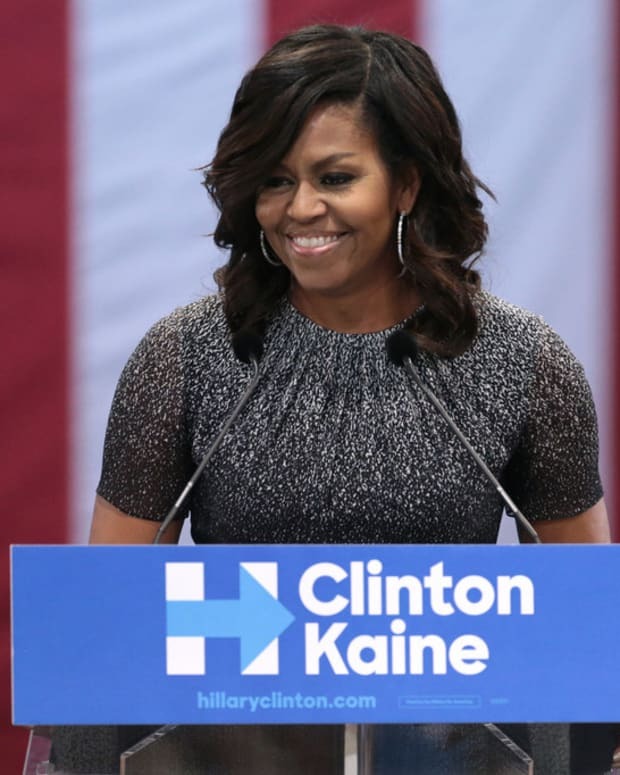 SoulCycle is the spin facility that the former first lady enjoyed during her time in office, along with other celebrity clients like Chelsea Clinton and Kelly Ripa. "I love it when my girls join me for a little SoulCycle," she said in 2015 of spin classes with her daughters. "We are all in the dark, moving to the beat on the bikes. We love it." Meanwhile, Malia is stepping out on her own. She&apos;s currently in New York for her internship, but is set to move to Cambridge, Massachusetts, in the fall to start her freshman year at Harvard University. Recently, both Obama daughters were spotted in Aspen, Colorado, on a ski trip -- with Malia being seen popping bottles of champagne with a group of socialite friends, Inquisitr reported. 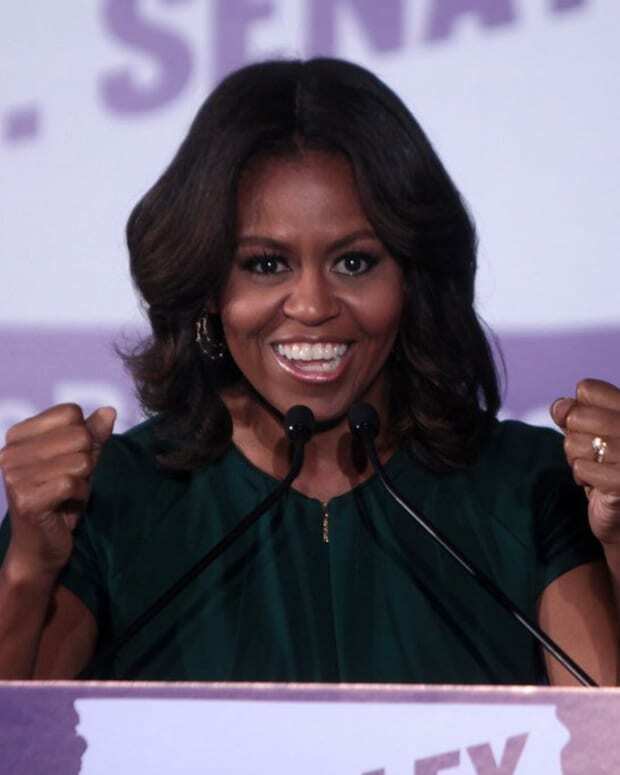 Many readers applauded Michelle for continuing to live an active, healthy lifestyle after leaving office. "Beautiful, active, athletic woman with INNATE class (money can&apos;t buy that). Judging people by the way they look is basically putting a mirror to yourself and showing what you look like inside. Let&apos;s see her successor do half as much for our children&apos;s health and nutrition as she did," one Daily Mail reader commented. 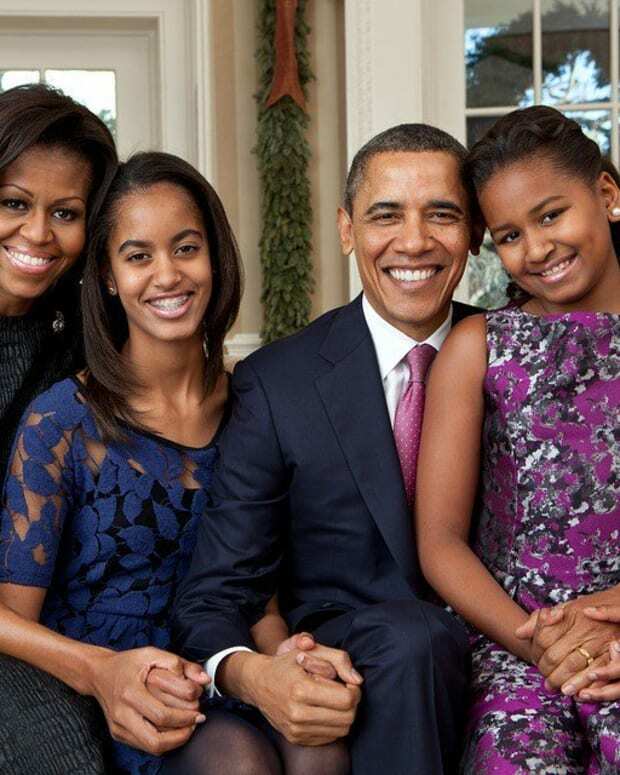 Others felt as though the Obama family was old news. "How long will we have to read about the Obama&apos;s? Times UP!" one Inquisitr reader commented.